Based in the majestic Casa Adret, the oldest inhabited house in the city, Toldot offers a unique experience in the heart of Barcelona. Whether through the life story of a 13th century coral merchant, or through an intimate gastronomic experience that draws on diverse Jewish culinary traditions, we will connect you to the city and its lost stories. Toldot Barcelona was born as a platform to promote the richness of present culture, and at the same time forgotten, Catalan Jewish heritage. Toldot desires to share research and history through unique and honest experiences, with an aim to give birth to stories never before told. 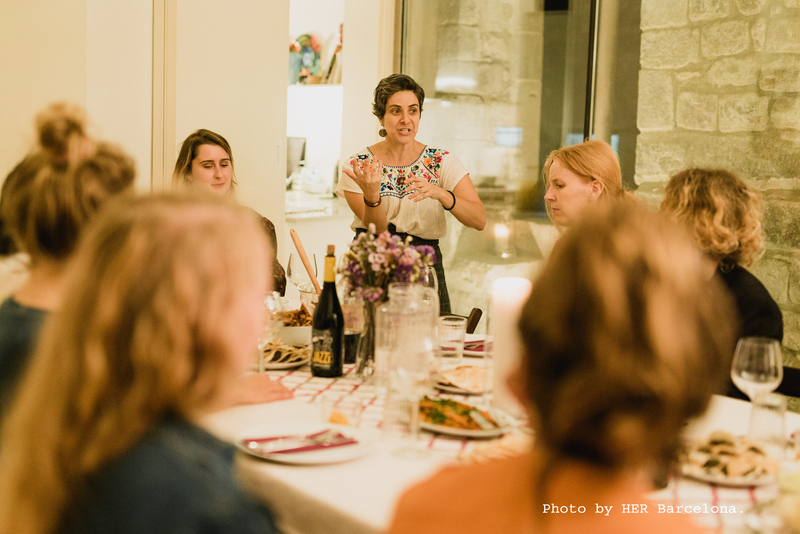 Our food experiences act as a conductuat for exploring the question ‘What is Jewish Food?’. Our vision is much more than just tour guiding, but to be a conductor to educate people, connect over shared histories, over food, and to be a place of continuous discovery. 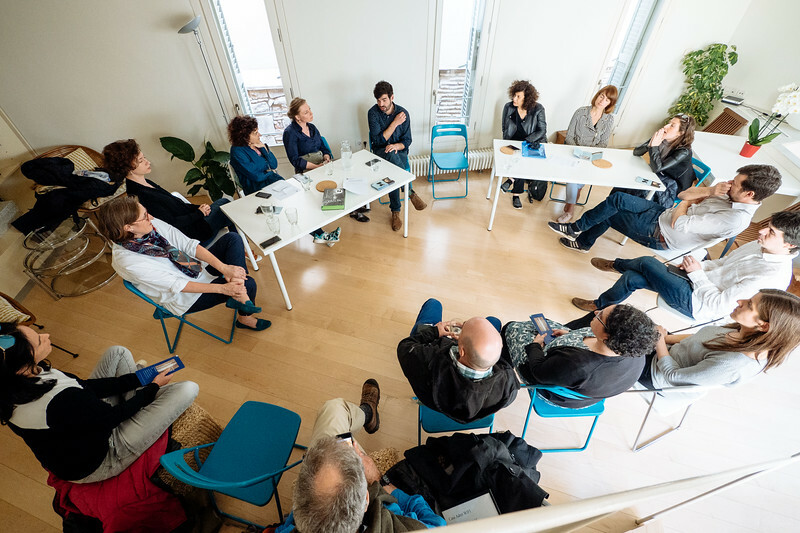 Casa Adret is a transversal project that aims to create a space that serves as melting pot of history, community, research, conference space, centre for social change and a space for connection for all interested in Jewish life. Set in a beautiful medieval house on the main Street of the “Call”, the historic Jewish neighbourhood, the property was owned by the Jewish family of Astruch Adret until the riots of 1391, which caused the disintegration of Barcelona’s once thriving Jewish community. An architectural gem, the building hosts features of original gothic structures mixed with modern, where the two carved spaces for mezuzahs found in the door frames act as a reminder of the era this house once thrived. 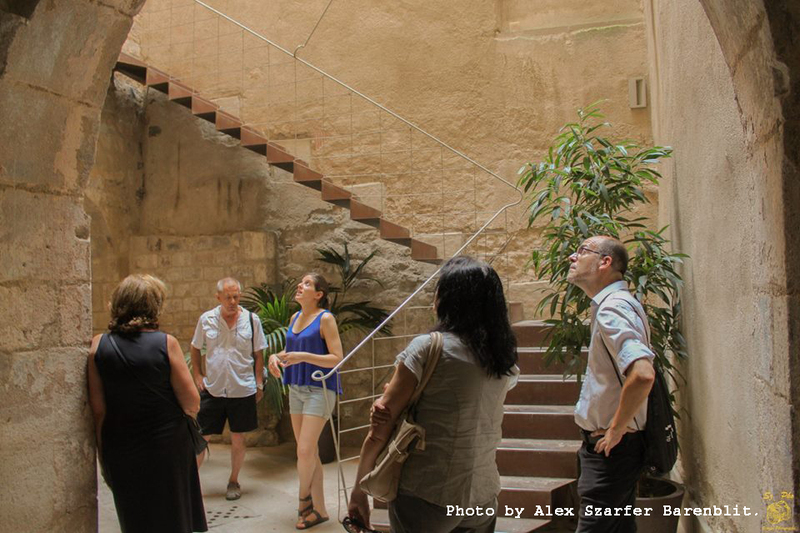 Partners and initiations centred in Casa Adret are Mozaika, Barcelona’s Jewish Cultural Platform (founders of Casa Adret) and the European Association for the Preservation and Promotion of Jewish Culture and Heritage (AEPJ), leaders in Catalan medieval reserach. Some current projects run by Mozaika include Sefer Barcelona- Barcelona’s Jewish book festival, the Shalom Salem project and Toldot Experiences, as well as their online magazine. Casa Adret aims to reflect the diversity of the Barcelona community and promote best the Jewish values and better understanding. Toldot Barcelona was born as a platform to awaken Catalan Jewish heritage. 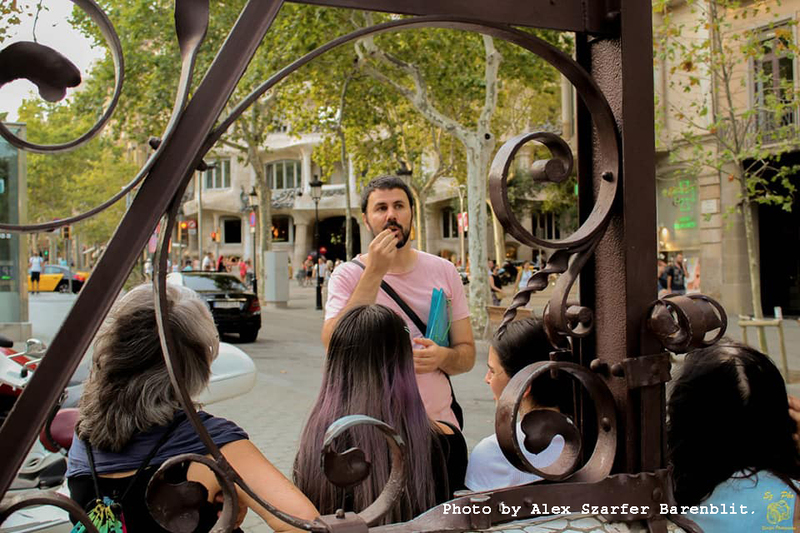 From a small dream to share our research through enchanting experiences, we discovered there was a need to tell the lesser known stories of the Catalan Jews. A meeting point: We seek to be a base for all who are interested in Jewish life, especially for youth and young adults. We offer a space for the different young Jewish initiatives. A study center: Our partnership with the University of Barcelona ensures the creation of conferences, research and courses of maximum rigor. Likewise, we will offer workshops and initiatives linked to the artistic world, as well as other fields, to explore all the wealth of Judaism. A center of social change: We want to offer an infrastructure to the Jews who wanted to express their Jewish identity through social activism. 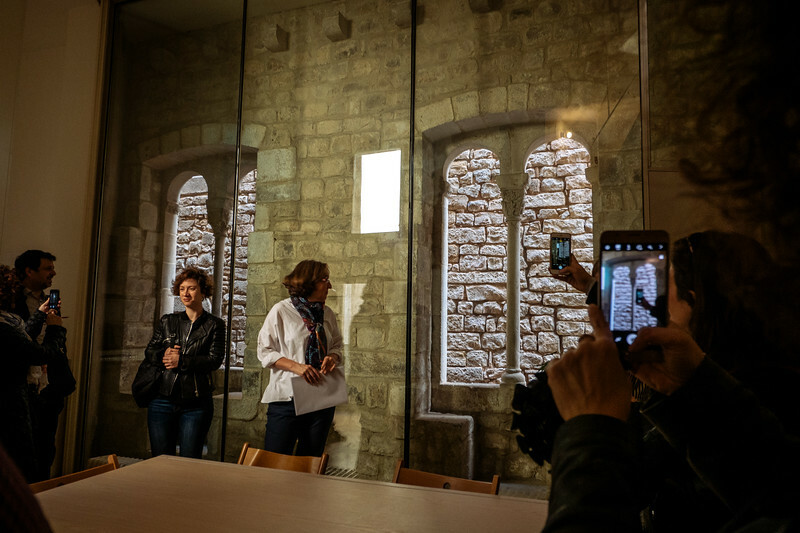 A historical exploration center: Toldot, a tour company and offshoot of Mozaika, offers the opportunity for everyone to know the Jewish history of our city, through creative walking tours and experiences.